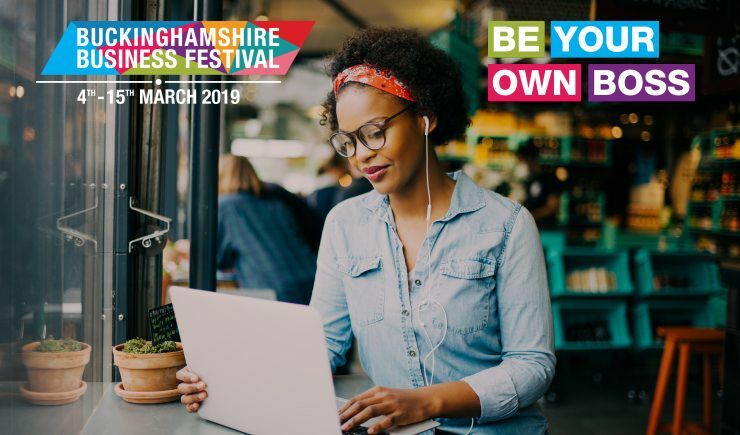 Use #BucksBusinessFest on social media if you are attending this event to promote your involvement in the Buckinghamshire Business Festival. 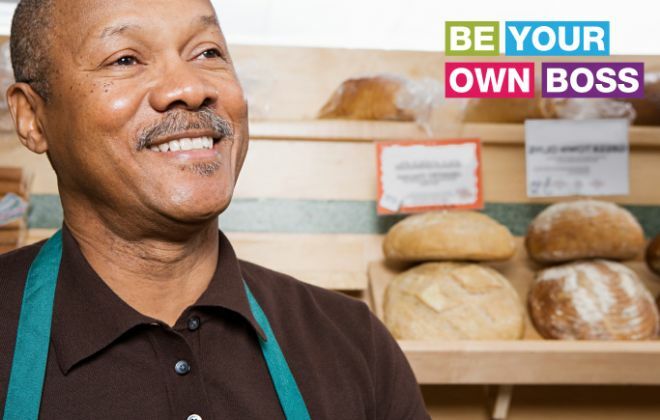 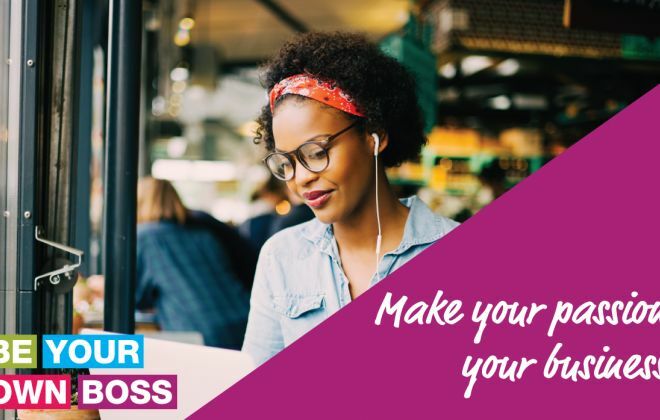 Also use #BeYourOwnBoss to promote your involvement in the Be Your Own Boss programme. 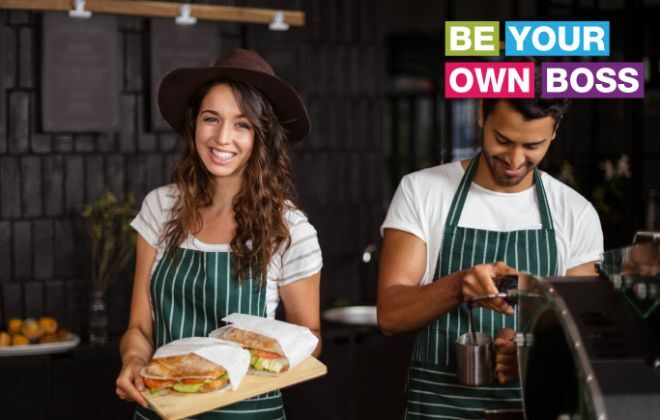 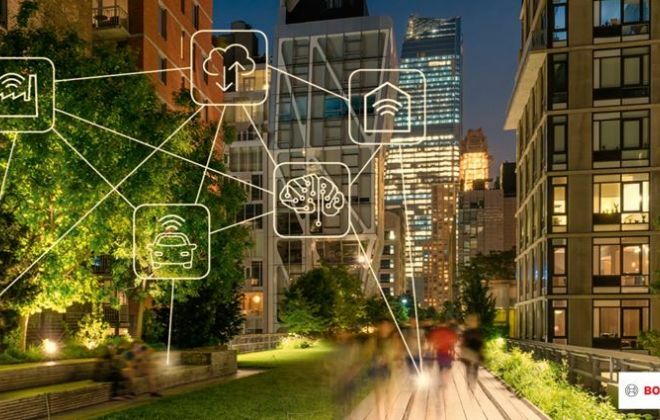 Get Connected - This event is part of the the Buckinghamshire Business Festival, use #BucksBusinessFest and #BeYourOwnBoss on social media in the build-up and when attending this event to promote your involvement in the Buckinghamshire Business Festival.